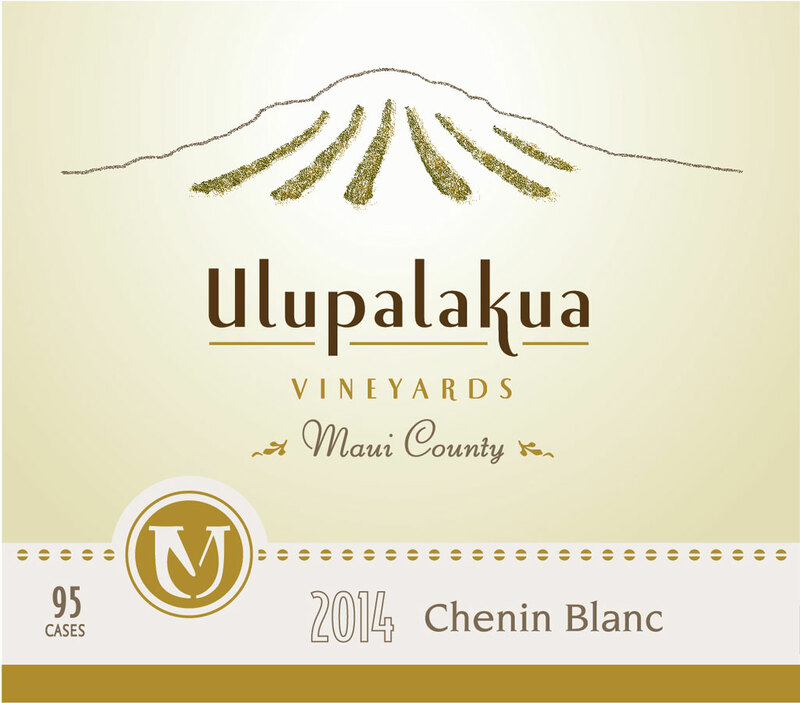 We created a series of labels for the “Ulupalakua” Estate Wines. The goal was to create a high-end label for an expensive wine, sold exclusively at the tasting room or through the website. These wines are made from estate grown grapes on the slopes of Haleakala, Maui. We wanted to show the unique, gentle slopes of upcountry Haleakala Ranch and did a hand-drawn illustration of the mountain. We added accent gold color throughout the label and enhances the richness of the piece paired with soft, textured paper.